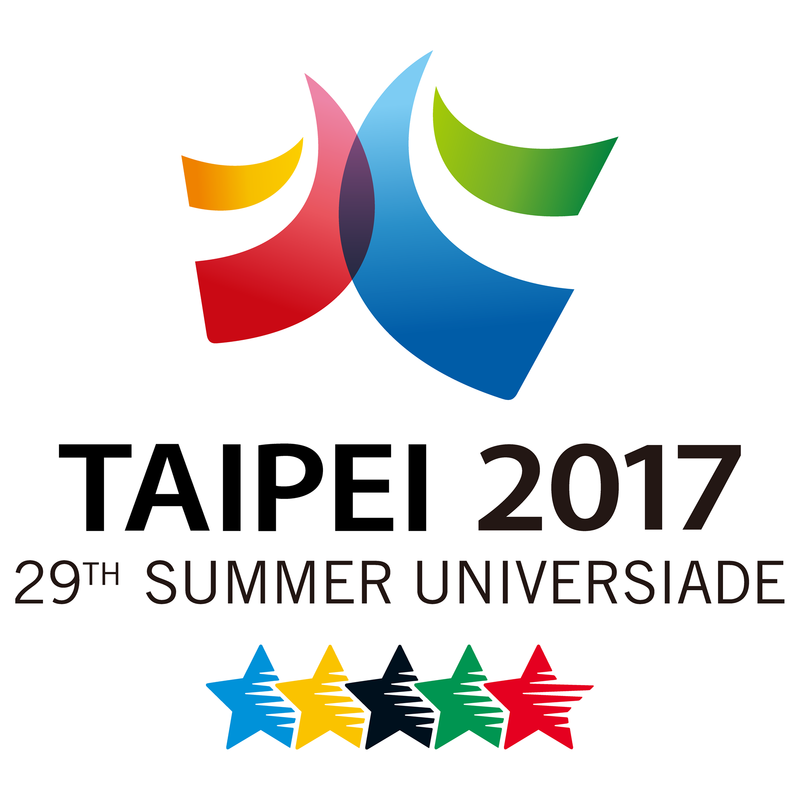 29th Summer Universiade Taipei 2017: RG 27-29 Aug. 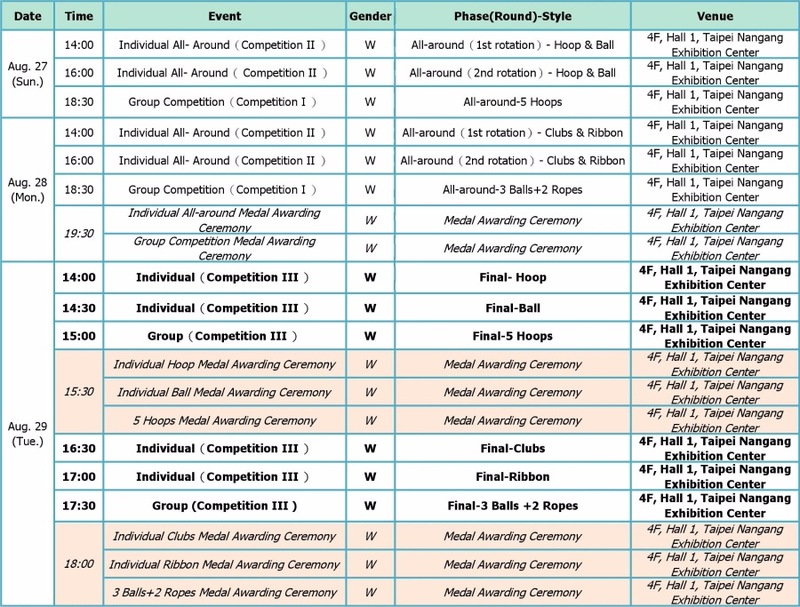 This entry was posted in Event and tagged Summer Universiade Taipei 2017, Universiade Taipei 2017. Bookmark the permalink. 10 Responses to 29th Summer Universiade Taipei 2017: RG 27-29 Aug.
@anna, hopefully FISU will do broadcast for 2nd and 3rd day. @anna, sorry I can’t help it’s only available for Taiwan. The video is blocked how do I view it?